Jackson leaves the islands to take up a new opportunity in Cheltenham, leading the new destination and place marketing organisation, Marketing Cheltenham. During his tenure, Jackson has led the Islands’ Partnership to become a respected organisation that has grown in stature and influence, including the development of Scilly’s destination management plan, which continues to provide the route map for securing a sustainable future for the islands’ tourism industry. Andrew Sells, chairman of the Islands’ Partnership, commented: “It is with huge regret that the IP will be losing David – he has been instrumental in so many good things the IP has delivered in recent years and in building the organisation to where it is today. 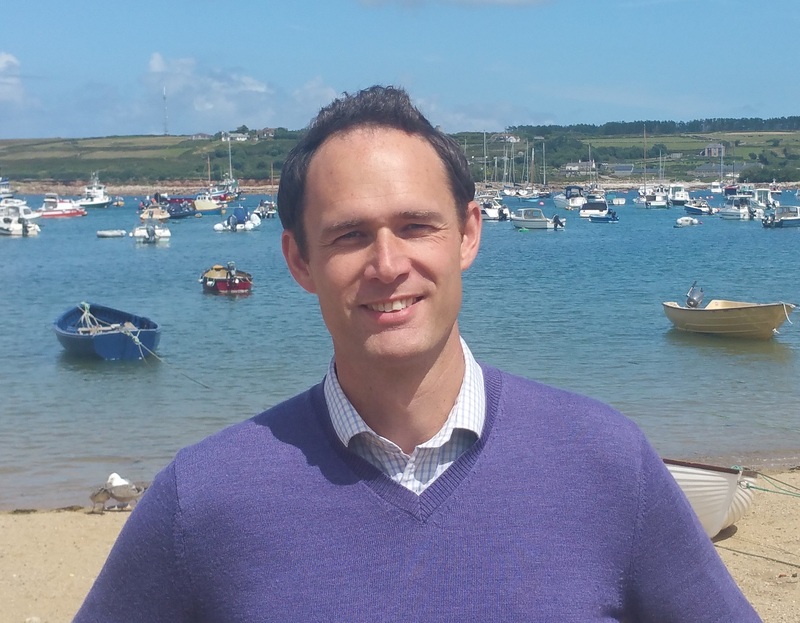 With the continued commitment from its major partners the Steamship Company, Tresco Estate and the Duchy of Cornwall secured, the board of the Islands’ Partnership will begin to put succession plans into place when it meets next week. Further details will be announced in due course.